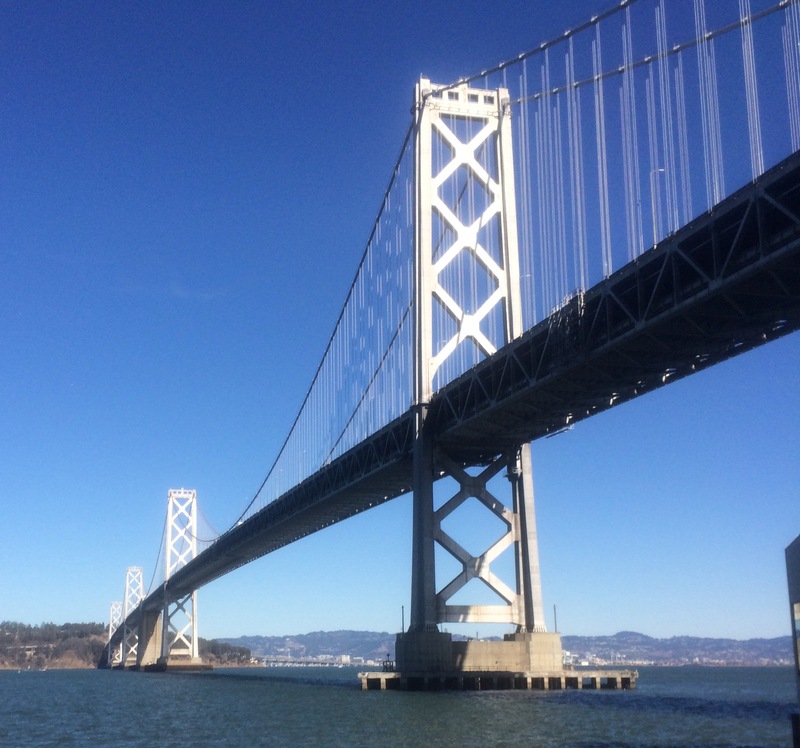 On a glorious November day in San Francisco, Bloomberg Big Law Business hosted their “Diversity and Inclusion Conference.” The conference was held at the Bloomberg offices on Pier 3, near the Ferry Building and within view of the Bay Bridge. The speakers were deeply knowledgeable, many having worked for decades in diversity and inclusion. I recommend the conference summary by Bloomberg BNA here. Out of many valuable take-aways, here are of the top insights which I gained. Hiring is only the first challenge. Retention of diverse associates is suffering. Being an associate is frequently a tough row to hoe. It’s a slog for 7 to 9 years with long hours, stress, politics, and often unrewarding work. After that commitment, an associate might or might not move up in the firm. Imagine if the associate also feels like an outsider, not part of the social sphere, without anyone to talk to. Many of the speakers illustrated programs at their firms to improve the inclusion of associates, such as mentoring and affinity groups. 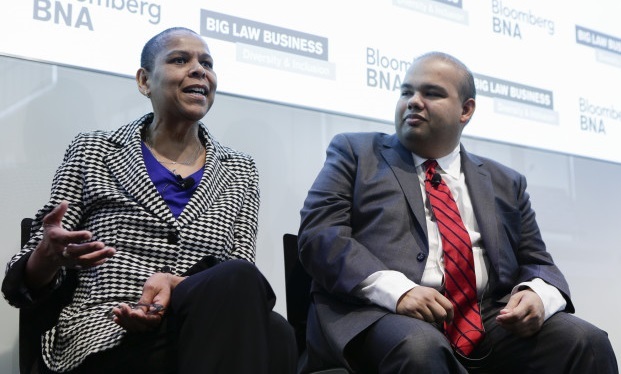 Corporate legal departments are beginning to measure diversity of outside firms. There are initiatives by corporate legal departments to survey diversity in the outside firms which they contract. Some of the bigger and more experienced corporate legal departments have objectives, and even bonuses for diversity in outside firms. Savvy corporate legal departments work to meet these objectives in their own department before requiring them of outside firms. 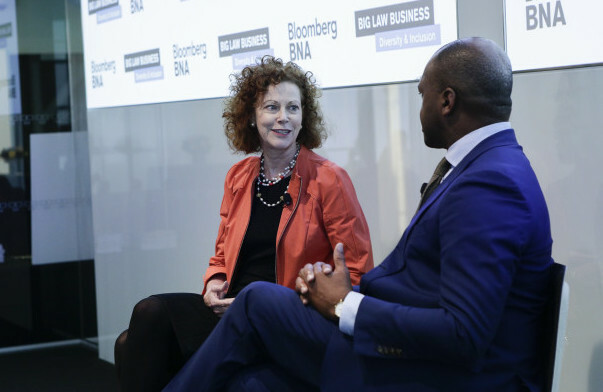 You can read about Microsoft’s truly groundbreaking program to reward diversity in the interview of Mary Snapp, Corporate Vice President and Deputy General Counsel, Microsoft Corporation, by Joseph West, with Duane Morris. Develop, rather than chase, diverse law school graduates. Each class of MTO Fellows will know 20-30 people entering law school from the program to share their experiences with. They will have been exposed to lawyers, the law firm environment, perhaps local corporate law departments. Munger, Tolles & Olson sponsors this program without any commitment from the Fellows to intern or to work at MTO. I commend MTO for doing something so tangible, and ultimately measurable, to provide opportunity to future lawyers from diverse backgrounds. Moreover, this is actionable: The application deadline to be an MTO Fellow is early January 2016. This entry was posted in Events, General Ramblings, HelixPulse Blog and tagged Big Law, Bloomberg, diversity, Law Associate by Maureen. Bookmark the permalink.